← It’s Fan Photo Friday at Breathless Montego Bay! Select Breathless Resorts & Spas will have a range of activites for guests who are cheering on their favorite teams during the 2018 games! 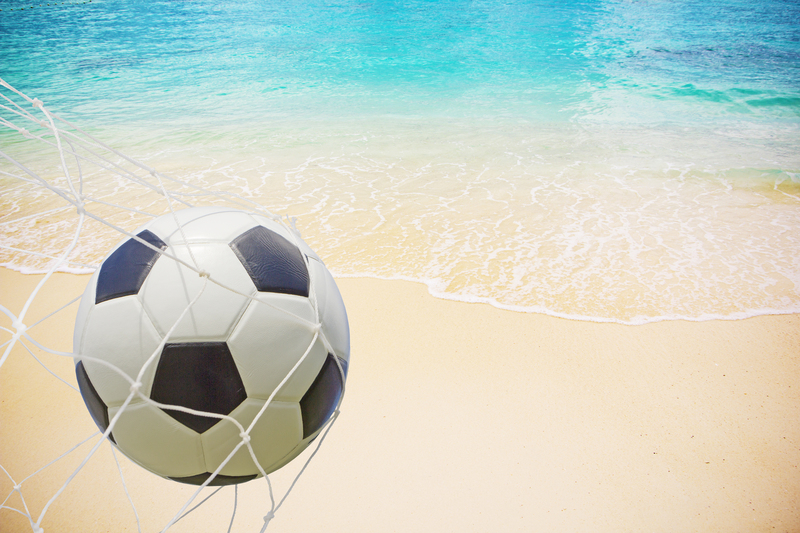 Partake in soccer themed activites on the beach and around the resort with special guest DJ’s! After, cool down with themed drinks and snacks at pop up snack bars! 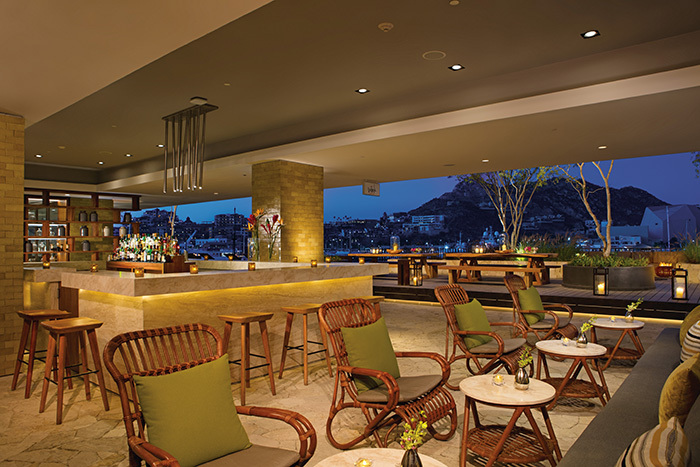 When your favorite team is playing, swing by the beach or sports bar for live broadcasts. Our Soccer Fest celebration will not dissapoint even the most deidcated fans! Head on over to Wink bar for live game broadcasts at Breathless Cabo! Check out our special offers page and join the events! With resorts located on stunning beaches in the Dominican Republic, Jamaica and Mexico, Breathless Resorts & Spas offer captivating escapes. Transcendent spas, world-class entertainment and social atmospheres complement Unlimited-Luxury® inclusions to make your all-adult getaway all you want it to be.